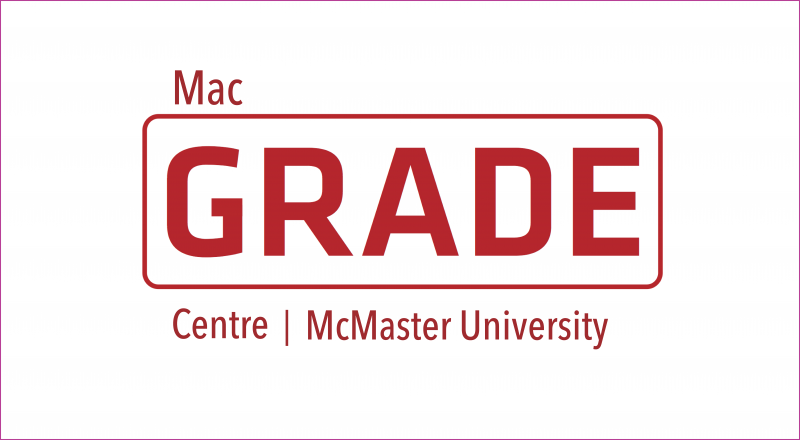 Physicians in Ontario are working together to improve the management of acute and chronic low-back pain and reduce unnecessary lumbar spine X-rays in primary care settings. 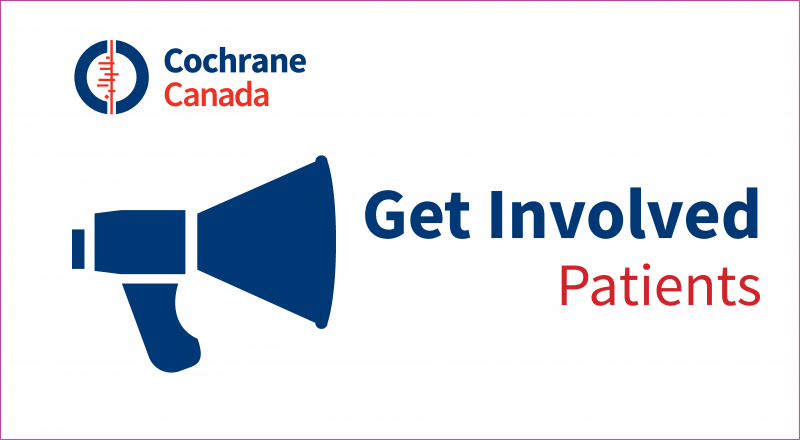 The POCKET Network was created as part of a project by the Guidelines Advisory Committee on back pain to develop tools that are useful to family physicians and patients. 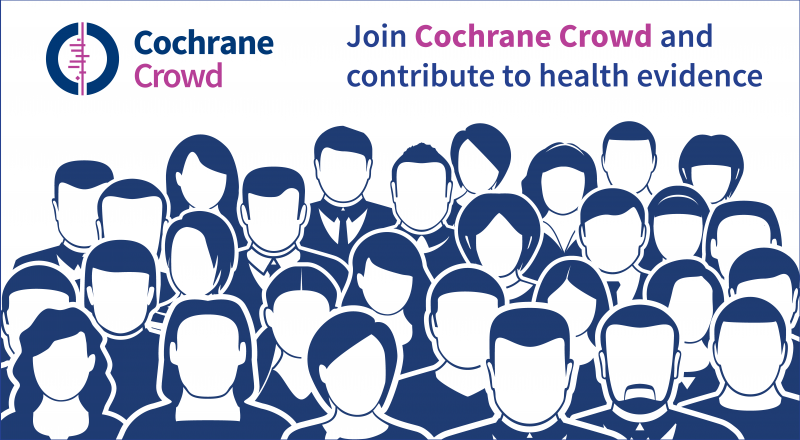 The Cochrane Back Review Group is collaborating with the POCKET Network, and Cochrane Reviews are an important source of the evidence. Tools include: summaries of clinical evidence for acute and chronic back pain, a prescription pad, patient handbook, a ‘Yellow and Red Flags Pocket Card' and more. See pocketdocs.ca to access tools, get involved and provide feedback. 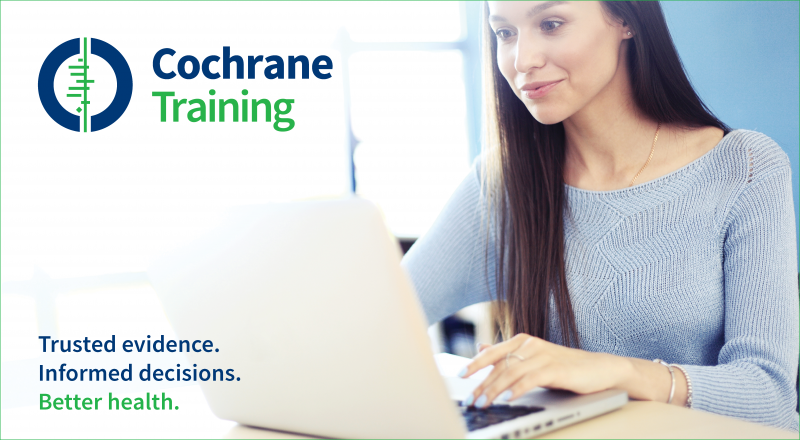 The Cochrane Hypertension Review Group and the Therapeutics Initiative are launching an online education initiative designed to help raise visibility, encourage dialogue and dispel myths around current clinical hot-topics, beginning with hypertension. Two versions, currently in beta development, are being designed for multi-platform and multi-device support: Research-on-the-Run (ROTR) professional & ROTR personal. The ROTR professional series is being designed for active medical professionals who are on the go. These short, easy-to-digest modules will be easily accessed through a website or downloaded to PC, Mac or PDA. The ROTR personal edition is designed for the general public, allowing medical practitioners to refer their patients to less technically-intensive versions designed to reach large audiences. Visit ti.ubc.ca/rotr to view a sample beta module. StrokEngine is a free, evidence-based website about stroke rehabilitation interventions that was established by McGill University. The website contains information tailored to stroke patients and their loved ones, clinicians and policy-makers. 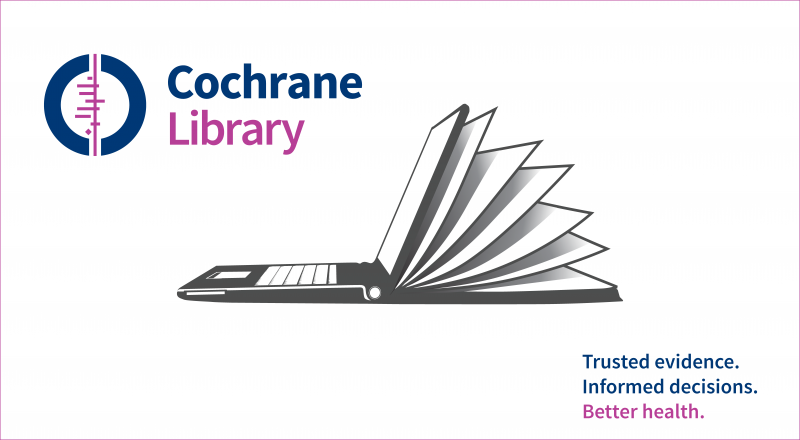 Researchers gather evidence from multiple sources, including Cochrane Reviews, and update it every six months. Visit the website here: strokengine.ca. An e-learning module is also available.